A family entertainment event at The Pearl-Qatar. 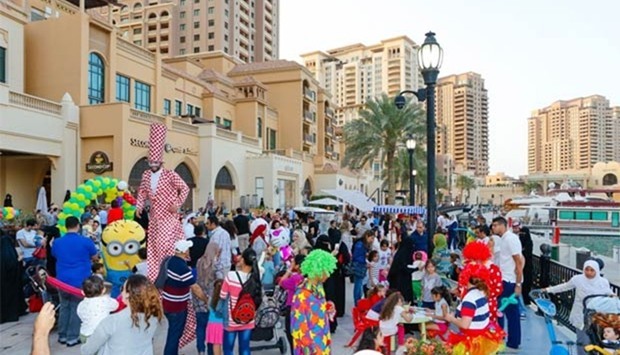 United Development Company (UDC), master developer of The Pearl-Qatar, is set to host Porto Arabia Festival, an outdoor event that will feature entertainment programmes for families and children. The festival, from April 27 to 29, will take place at the waterfront concourse between 2 and 6 La Croisette, from 4pm to 9pm. 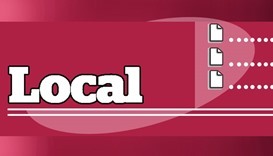 In a statement, UDC noted that the three-day festival will feature a dedicated children's area where young visitors can enjoy petting animals on the boardwalk, as well as pony rides in a sealed lawn designed specifically for the event. It will also host game kiosks and booths for painting, art and craft activities, and ceramics colouring. Daily entertainment shows, including juggling, acrobatics, illusions, and other fun activities, will form part of the festival. Stilt walkers, balloon twisters and caricaturists will roam around the venue, providing an integrated and comprehensive leisure experience for visitors and residents of The Pearl-Qatar. 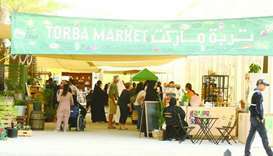 Through such events, UDC said Porto Arabia seeks to cement its position as an attractive family-oriented destination that offers a unique shopping and dining experience for families. The Pearl-Qatar welcomes thousands of visitors, residents and tourists from across the GCC, and continues to host a variety of events, programmes and live shows that bring joy and fun. 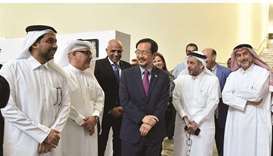 Visitors now have access to more than 25 new outlets including cafes, restaurants, and gift shops that have recently come up in Porto Arabia, Medina Centrale and Qanat Quartier, providing new lifestyle offerings to the island’s shoppers. 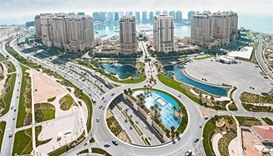 The pickup in retail activity across the island was reflected in the number of vehicles entering The Pearl-Qatar, which are tracked through modern technology and monitoring devices installed at the entrance of the project. 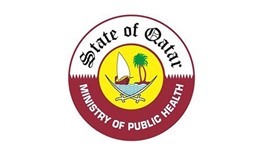 From March 9 to April 8, a weekly average of 210,000 vehicles have entered The Pearl-Qatar while a total of 10mn visitors, including residents, visitors and tourists, have been recorded over the past year. 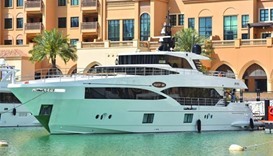 As a leading and fast-growing destination, The Pearl-Qatar provides a unique platform for international brands seeking to tap the promising and growing Qatari market while also benefiting residents and visitors alike. 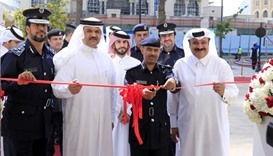 The inauguration of new shops that adopt best practices and cater to various personal needs has appealed to both Qatari consumers and foreigners.